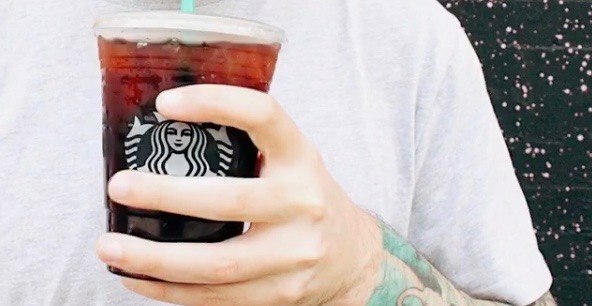 Mark your calendars Starbucks lovers, the coffee chain is at it again with the half-priced drink deals, and we’re certainly not complaining. Canadians can head into any Starbucks location between 2 pm and close on August 9 and get in on a sweet deal: 50% off any Cold Brew beverage. Whether you’re after a Cold Foam Cold Brew or a Salted Caramel Cold Foam Cold Brew, set the alarm for 2 pm and head to your nearest branch to get in on this one-day deal.